Are you after a fun, hands-on activity for your bridal shower, birthday party or baby shower? 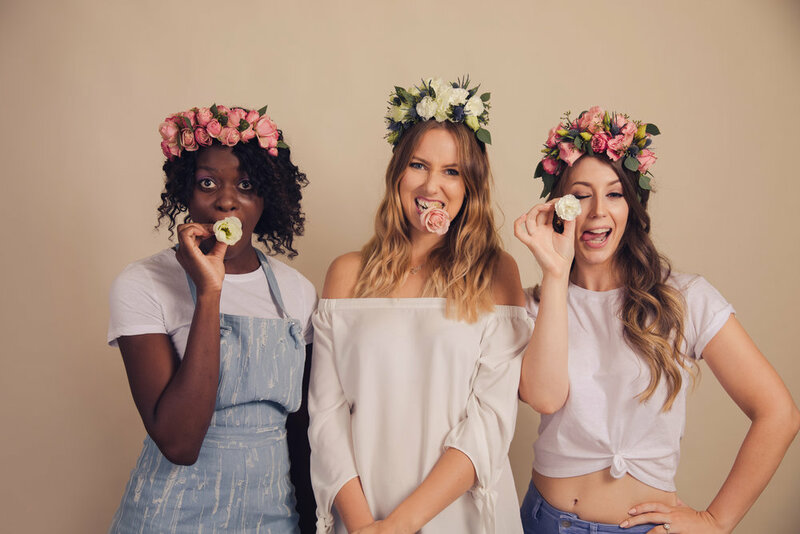 The Lillipillian runs flower crown workshops, so you can treat yourself and your closest loved ones to a practical and exciting day or evening. We will come to your home or place of choice, and will bring the flowers and necessary supplies. Each guest will make and take a completed flower crown to wear and enjoy! Bridal shower and hen's workshops last around 2.5 hours, and range from $45 to $60 per person depending on the location and the variety of flowers requested. Groups smaller than 5 people may incur a surcharge. Simply fill out and submit the form below, and Tegan will get back to you! Who is the star of the day?